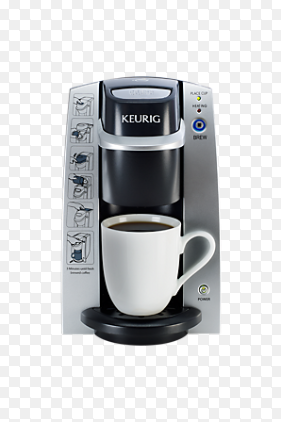 Gift Guide #4: For Mom! Published on December 11, 2014 in Christmas, Fashion, Gift Guide, Holiday and Stuff We Love. 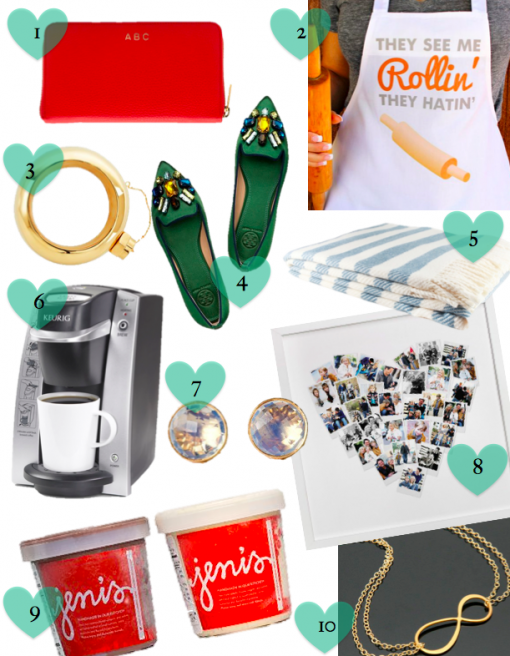 0 Comments Tags: bixby & ball, cuyana, cynthia rowley, etsy, flask bangle, gift guide for moms, jeni's ice cream pint club, keurig, leather wallet, matching infinity necklaces, minted, moms, opaline round studs, photo collage, satin flats, they see me rollin apron, tory burch. 1 – LEATHER WALLET, CUYANA, $120. 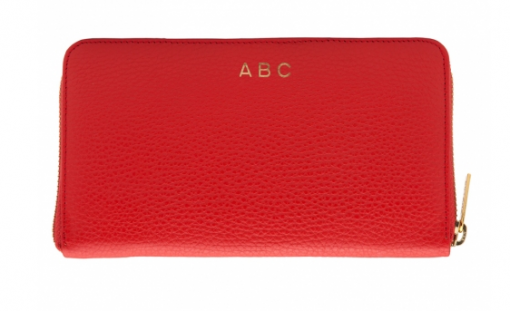 This functional yet chic wallet is dyed THE perfect shade of red and feels like soft, soft goodness. You know, being made out of Argentinian pebble leather and all. Time for mom to throw out the wallet from Hot Topic she found in the backseat of her car and upgrade to this. 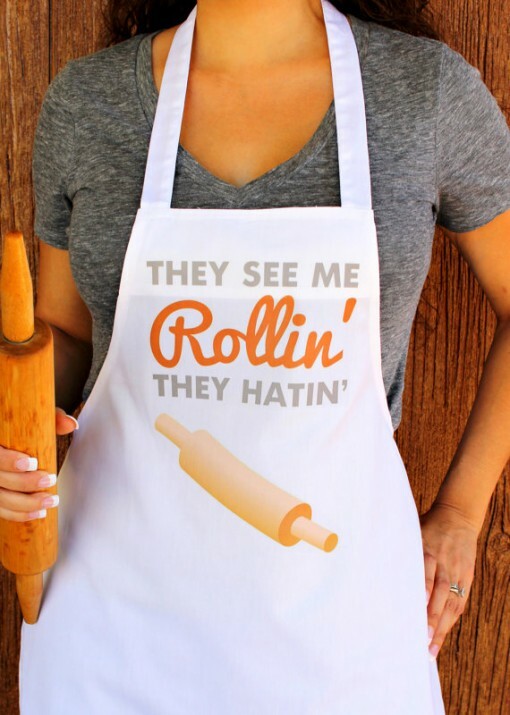 2 – ‘THEY SEE ME ROLLIN, THEY HATIN’ KITCHEN APRON, ETSY, $40. Before the term gangsta, there was just the word “Mom.” Show her some respect by outfitting her in the baddest apron in the land. 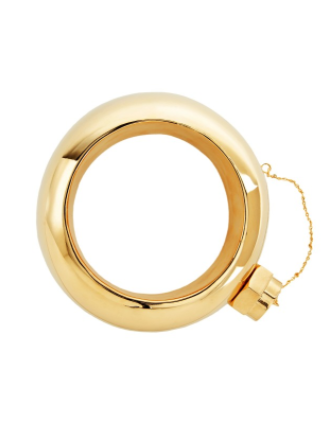 3 – Flask Bangle, Cynthia Rowley, $225 or $38 for 6 months. Who said flasks should only be used by sweaty frat guys on the prowl for pizza and freshmen girls? No, this flask is for a classy lady. A classy lady like Mom who after metaphorically wiping her kids’ a*sses for two decades deserves a sleek and discreet nip every once in a while. It’s pricey, but your mom’s love for you is invaluable. Show up your siblings this year with this golden gift. 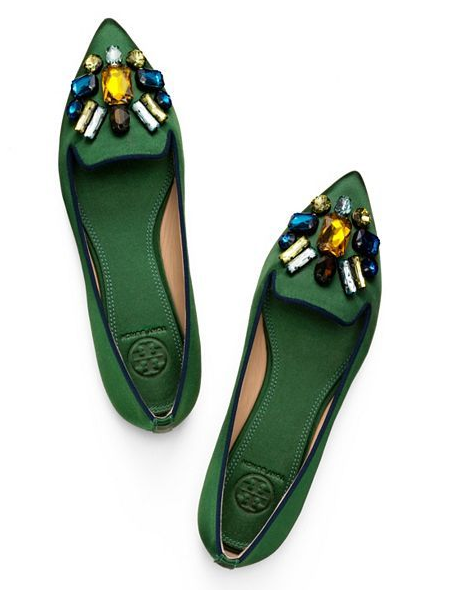 4 – Satin Flats, Tory Burch, $206.50. Because there are two types of moms: Those who’ll appreciate making a statement by wearing this pair of super vibrant, Oz-chic slip-ons, and the mom who will look at these, blankly stare and say, “What am I supposed to wear these with? !” We can’t wait to hear our moms chime in on these. Take it away, Tina and Jayne. 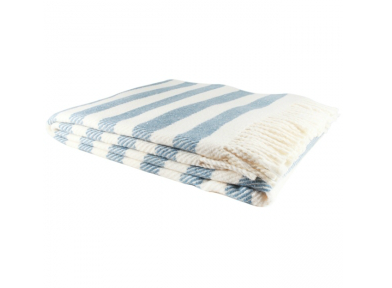 5 – Candy Stripe Fringed Throw, Bixby & Ball, $98. She wrapped you in your d*mn blankie all those years, now it’s time to bundle her up and make her feel safe and warm. Mom will love this suuuuper soft cotton blanket, wrapped around her as she watches Nancy Grace or America’s Got Talent, or draped across a couch or chair. 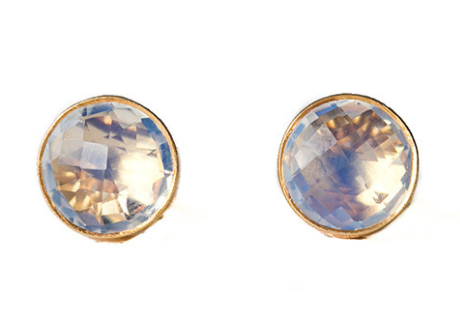 7 – Opalite Round Studs, Pigment, $48. Help her shine a bit with these purdy little studs. A subtle touch of sparkle will look lovely in her ears. Handmade with semi-precious stones found around the world. 8 – Heart Photo Art Collage, Minted, prices vary. 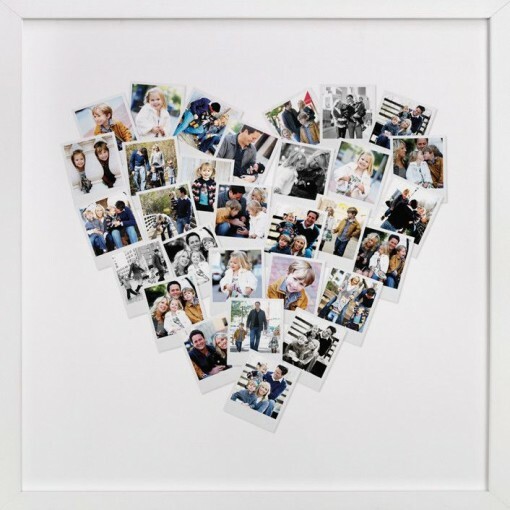 A really lovely way to display 30 photos in a cute heart-shaped collage. So sweet, so sentimental, so perfect for Mom. 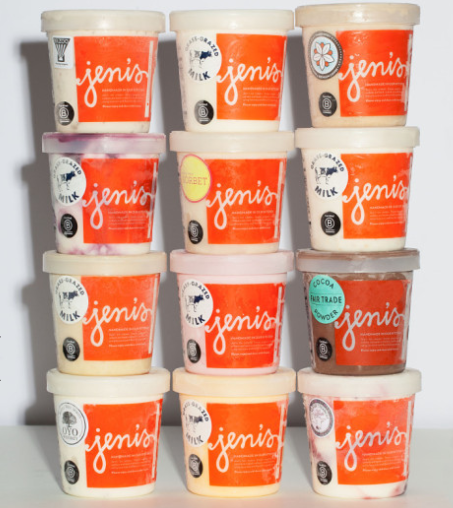 9 – Ice Cream Pint Club, Jeni’s, prices vary. According to Steph, this ice cream is just “de-freaking-licious.” Actually she used the actual “f” word but as this is a Gift Guide for Moms, we thought we’d keep this post respectable. So this here Jeni’s Ice Cream is supposed to have the most random, yet most mouthwatering flavors of any ice cream you’ll taste. And better yet, you can have it delivered to Mah by signing her up for the Pint Club! Every 3 months, she’ll receive 3 flavors shipped directly to her doorstep. And get this – according to the website, “Recipients will be notified by a keepsake letterpress (with a handwritten note) and a set of four ice cream spade…”. 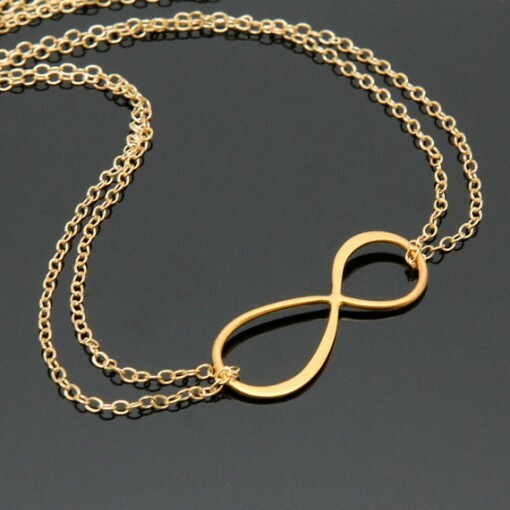 10 – Matching Infinity Necklaces, $32.99. Your mom’s your best friend, right?! So show her she is by getting her this modern day BFF necklace – and get one for yourself while you’re at it. So sweet, and so appropriate for the woman whose love is truly never-ending. That’s it for this year, friends. We hope you’ve loved our suggestions and please feel free to pass on to your friends and fam! We’ve so loved vicariously shopping for you all through our gift guides.